Free Admission and first 50 people receive a free print! 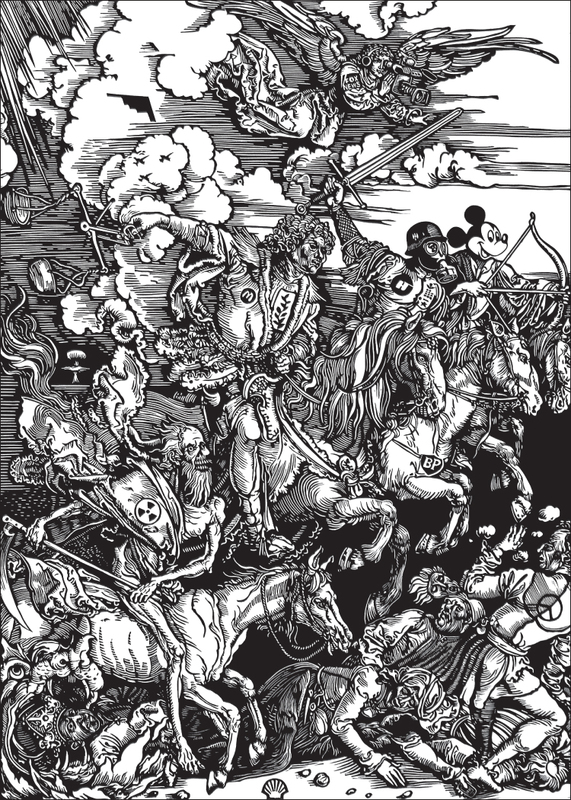 Opening reception: Saturday, July 7th from 5:00 p.m. – 10:00 p.m.
Chicago, Illinois – Prospectus Art Gallery cordially invites you to an outstanding exhibition, titled “PARADISE LOST”, a collection of linocuts and woodcuts. 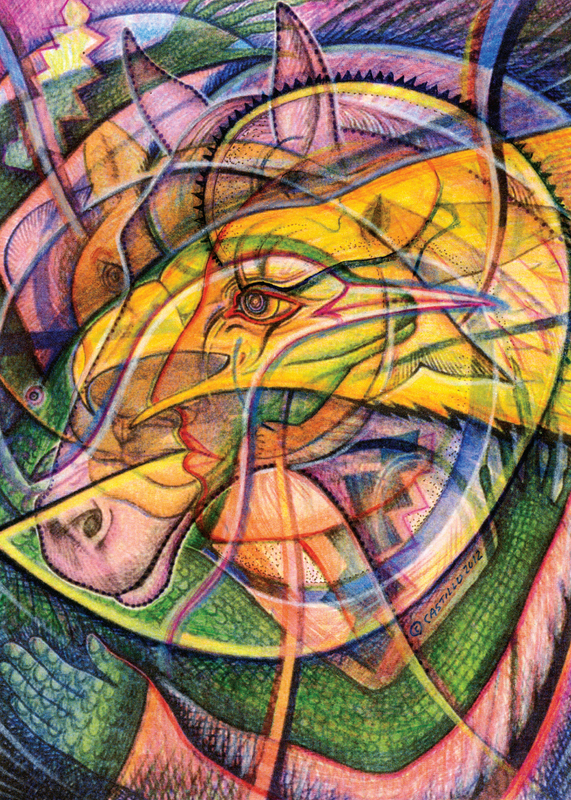 Opening reception: Saturday, May 12th from 5:00 p.m. – 10:00 p.m.
Chicago, Illinois – Prospectus Art Gallery cordially invites you to an outstanding exhibition, titled “ARCHAEOLOGY OF THE MIND”, featuring the works of who we consider, a Chicago master. Mr. Castillo received his BFA from the School of the Art Institute of Chicago and his MFA from California Institute of the Arts. At Cal Arts, he fell under the influence of John Baldassari. Castillo also worked closely with Allan Kaprow (performance), Nam June Paik (video), Patrick O’Neill and Jules Engle (film), Morton Subotnick (electronic music), Paul Brach (painting), and Stephan Von Hume (kinetics). Castillo was the first of Chicago’s pioneer artists of the 1960’s mural movement to start painting murals at Lane Tech in 1964. He also did the first Latino mural, the first multicultural mural, the first Abstract mural, and the first anti-Vietnam War mural. Castillo’s unique approach to mural painting with youth served as a prototype for future muralists. He now teaches Fine Arts at Columbia College Chicago. Castillo’s work is in the collections of eleven museums throughout the US, from the National Museum of American Art to the Art Institute of Chicago to The San Francisco Museum of Contemporary Art. In a world-wide search, Castillo’s work was selected to represent the Mexican culture in the latest edition of “The Course of Mexican History”, Published by Oxford University. Free admission. Parking will be available. 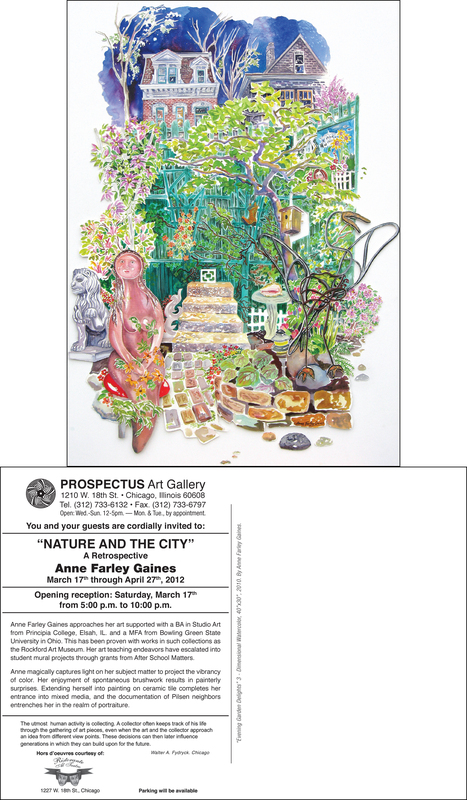 Opening reception: Saturday, March 17th from 5:00 p.m. – 10:00 p.m.
Chicago, Illinois – Prospectus Art Gallery is pleased on presenting a comprehensive retrospective titled “NATURE AND THE CITY”. Anne Farley Gaines approaches her art supported with a BA in Studio Art from Principia College, Elsah, IL. and a MFA from Bowling Green State University in Ohio. This has been proven with works in such collections as the Rockford Art Museum. Her art teaching endeavors have escalated into student mural projects through grants from After School Matters. Anne magically captures light on her subject matter to project the vibrancy of color. Her enjoyment of spontaneous brushwork results in painterly surprises. 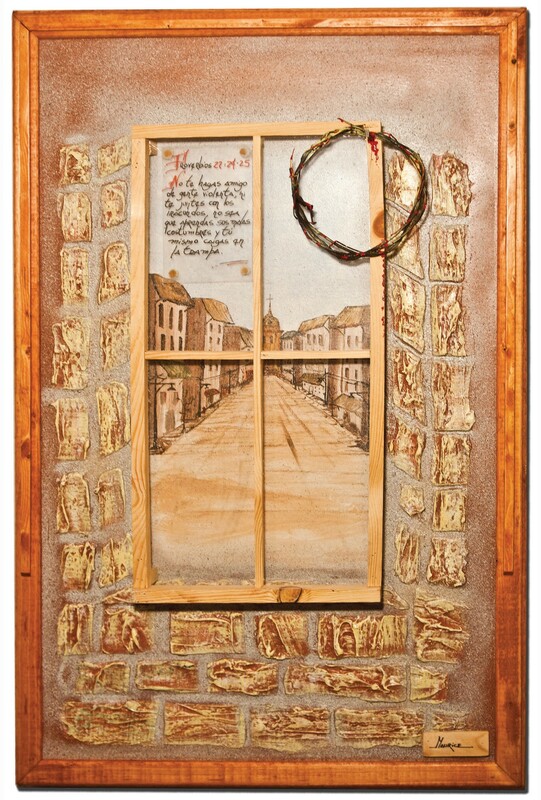 Extending herself into painting on ceramic tile completes her entrance into mixed media, and the documentation of Pilsen neighbors entrenches her in the realm of portraiture. Please join us for the closing reception at Prospectus in the Pilsen neighborhood, the heart of today’s Mexican Renaissance. Your presence will strengthen the local development of the arts in times like the present. For more information click here.